Everyone has influence. Those who are intentional with their influence... are leaders. We are thrilled to have the opportunity to provide equipping through your speakers, ear buds and screens. We want to empower you to step confidently into the spaces where you find yourself living your own stories of leadership and life! 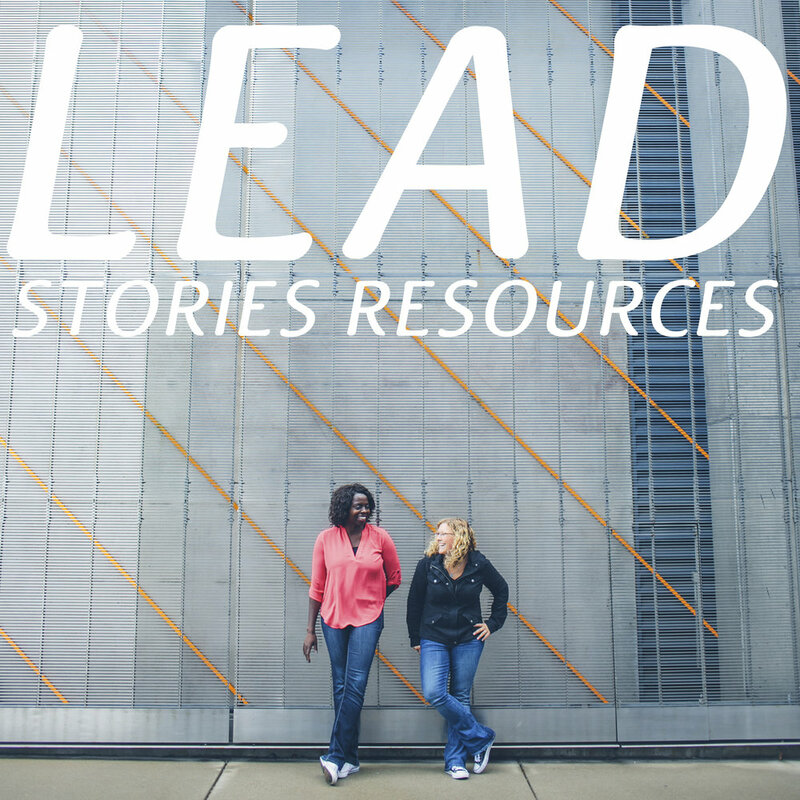 Lead Stories Podcast is our flagship podcast. 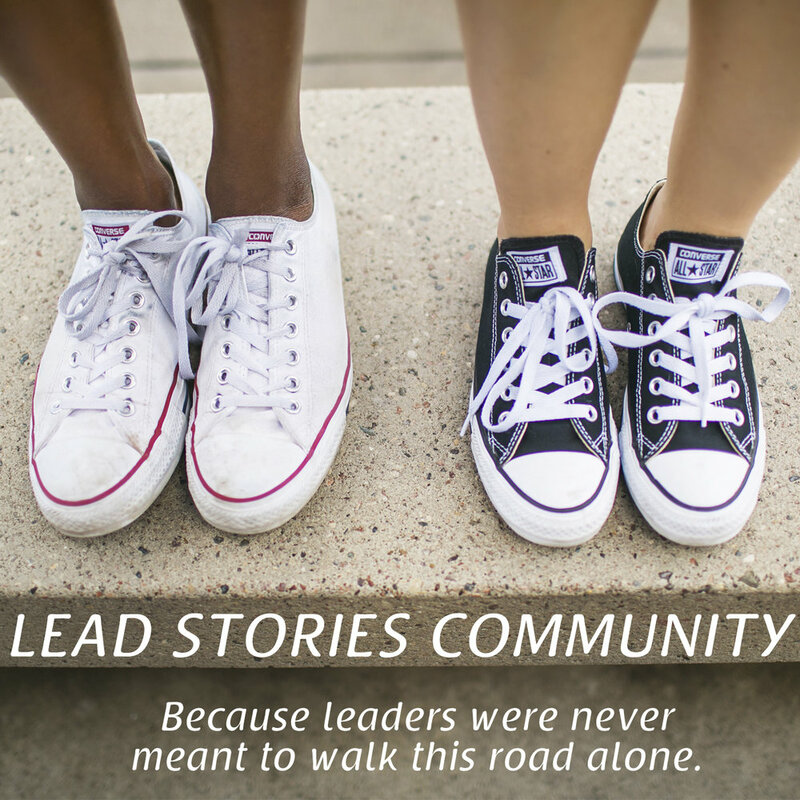 Jo and Steph tell tales of leadership and life with the aim to encourage, equip and empower. You bring a lot to the table. This is an online community space designed for you to connect with others, to share resources, and cheer each other on. It is also the best place to interact with Jo and Steph! Tools are crucial to help leaders grow in being intentional with their influence. We will have new resources coming to you frequently, so be sure you are signed up for our mailing list. Jo and Steph are available for various speaking and coaching opportunities for you, your team or your community.